Viet Nam’s Telecommunications sector is expanding both locally and abroad as some of the largest Vietnamese telecoms are planning to establish business abroad while foreign companies are increasingly enticed to invest cooperation efforts in Viet Nam. Viettel is now the first Vietnamese telecom running abroad as it was licensed to export the VOIP (Voice Over Internet Protocol) service to Cambodia on August 10. He added that moving into the foreign market will forge partnerships, giving Viettel an edge over competitors. For example, if a company establishes branches in Singapore, Hong Kong and the U.S., mobile phone subscribers in Singapore could be offered free calls when they travel to the U.S. and Hong Kong, if the Singaporean, U.S. and Hong Kong telecoms all cooperate. The Vietnam Posts and Telecommunications Group (VNPT), Viet Nam’s largest telecoms company, plans to set up its branches in the U.S. to conduct market research and search for U.S. partners in order to popularize its brand name in the U.S. market. The VNPT prefers the U.S. because it is the largest wholesale telecommunication market in the world which has a top-notch network infrastructure. All international calls from the U.S. are much cheaper than from other countries, for instance, phone calls from France directly to Viet Nam are more expensive than ones from France, via U.S. and then to Viet Nam. So when penetrating the U.S., VNPT will shift phone calls from other countries to Viet Nam to route through the U.S. due to the cheap rate. On the other hand, more than 1.3 million overseas Vietnamese living in the U.S. are a large promising market for VNPT to provide pre-paid mobile phone cards, money transfers and other services. However, the U.S.’s law does not permit wholly foreign-owned companies, so VNPT will only be able to hold around 25 percent of a U.S. company and the Vietnamese company’s profits may not maximize. Aside from moving into foreign markets, Vietnamese telecoms have also tended to invite foreign partners to enter the domestic market. S-Fone service provider is run by Saigon Postal (SPT) in cooperation with the Korean SLD Telecom. Both sides entered into a US$230 business cooperation contract (BBC) in 2000 in order to set up a CDMA mobile phone service for 15 years, aiming to install fixed-telephone lines and provide services in the 800 Mhz spectrum. Under the agreement, the SPT will share its CDMA license, frequency, bandwidth and US$11 million of working capital with the SLD telecom, while SLD will provide US$218 million. On the other hand, the Ha Noi Telecom signed a US$656 million in 2005 to provide a CDMA mobile phone service in Ha Noi. So far, dozens of top names in telecommunication such as Telstra, Alcatel, Ericsson and Nokia have already moved into Viet Nam. 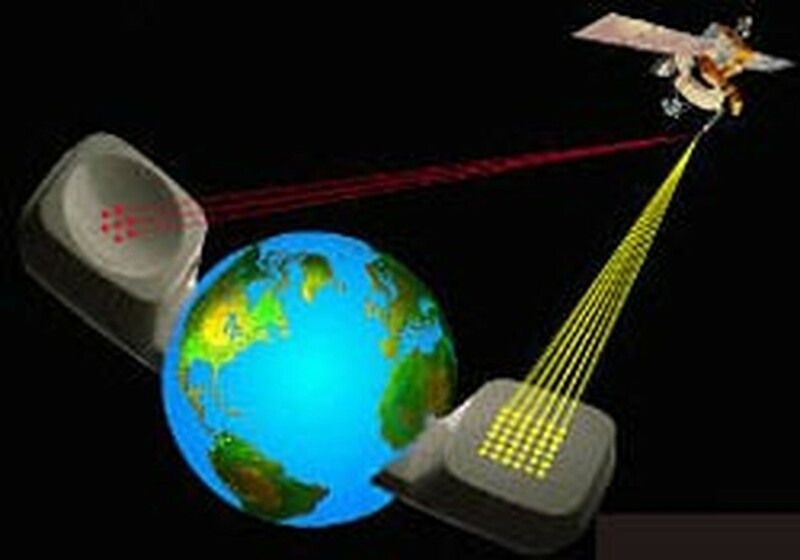 The Vietnamese government plans to equitize the State-run telecoms on the horizon in order to draw foreign investors. According to experts, the cost of basic investment in the telecommunication sector is rising while the profit is down due to current competition. Thus, only small investors will come to Viet Nam if the BCC model is still in use. “We will make more investment in Viet Nam’s telecommunication market as long as the investment environment is improved,” said a Korean telecom manager. A Testra Telecom executive suggested that a new investment model is demanded to replace the aging BBC model if any progress is to be made. According to the Vietnam-US Bilateral Trade Agreement, which took effect in Sep 12, 2001, U.S. telecoms can own up to 49 percent of joint ventures that provide telecommunication services in Viet Nam (including mobile phone and satellite) after 4 years, 49 percent of fix-telephone service providers after 6 years and 50 percent of added value telecommunication services after 2 years. This agreement will be available to other countries after Viet Nam joins in the World Trade Organization (WTO) later this year. 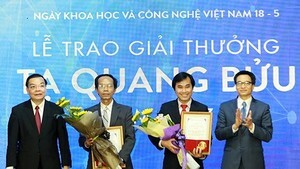 Minister of Science and Technology Chu Ngoc Anh has approved the proposal of offering Ta Quang Buu Awards 2019 to three scientists.